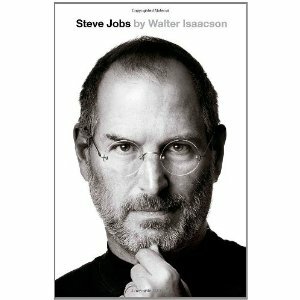 I’m currently listening to Steve Jobs biography, which I highly recommend (even if you’re not an Apple fanboy). Keep learning and experiencing new things. You never know how or when it may make an impact in the future. 👈 Twit Amore - Who do you love on Twitter?